ABC has announced that they are exiting their joint venture with Univision that created the cable channel Fusion. Univision becomes sole owner of Fusion by buying out Disney’s stake in the network. The network will take over distribution, advertising sales and editorial control of Fusion. In this shift, Boris Gartner he has been named president and chief operating officer of Fusion. He previously served as senior vice president and chief strategy officer for the network since 2014. 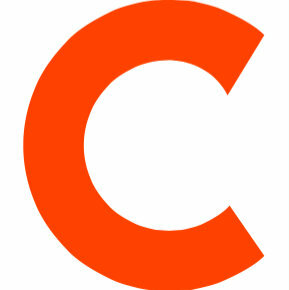 Additionally, Daniel Eilemberg he has been named president and chief content officer of Fusion. He most recently served as chief digital officer and senior vice president since joining the network in 2014. 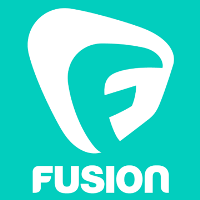 Follow Fusion on Twitter for more news updates.